Our valley and communities were dominated by the collieries that were a huge part of life in south Wales. 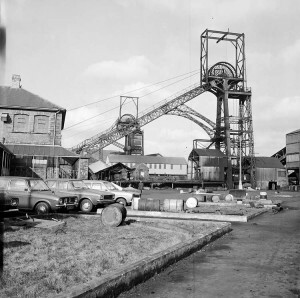 From the early 19th Century up until the early 1990’s collieries were the lifeblood and main employers for the hug influx of new families that moved into our district. The population increased greatly and even if families were not employed by the mine owners, businesses flourished and grew due to the new mines. 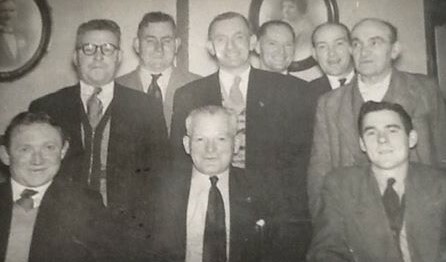 Please go to the Individual pages on the Colliery pages for more photographs and information.